Future is a busy, busy man. Following Beast Mode and 56 Nights, DS2 is already his third full length release of 2015. 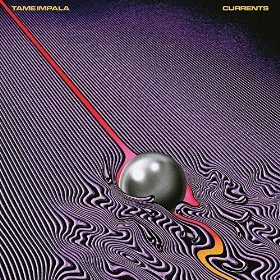 Happily, the quality of those releases has been uniformly excellent. DS2 is a typical Future release (at least since he stopped trying to be a singer): Nasty, full of bangers, and obsessed with drugs. 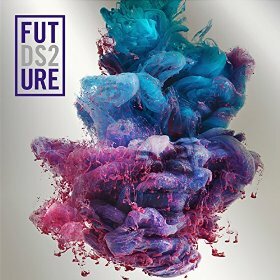 In fact, Future makes it clear from DS2‘s very first track “Thought it was a Drought”, which includes the line “I just took a piss and I seen codeine coming out,” that it’s a sequel to 2011’s ode to lean Dirty Sprite in more than just title. Lean is a recurring presence throughout the album, much to the likely chagrin of OG Mako, but if that’s the price of admission to hear Future annihilate some beats, it’s a steal. Psychic Reader is the debut album from Minneapolis indie pop trio Bad Bad Hats. The band’s sound, particularly Kerry Alexander’s melodic voice and sweet lyrics, would fit in well at a label like Slumberland Records (they’re on the wonderful Afternoon Records, though, who are giving the album away for free), but there’s a garage feel to the guitars that gives Psychic Reader a bigger sound. In fact, the combination of Alexander and that guitar sound strongly resembles Metric more than any other artist. 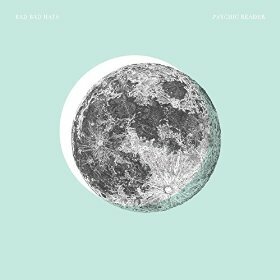 Regardless of comparisons, though, Psychic Reader is a fun listen that deserves the prerelease press it has received at places like SPIN and NPR. Also out today: The Chemical Brothers – Born in the Echoes, Ratatat – Magnifique, MS MR – How Does it Feel, and Jason Isbell – Something More Than Free.